Paul Bernard‘s latest album “Sånne andre dager: Leftovers & remixes” has been available for some time now, exclusive on his Bandcamp page. Here you can stream, buy or download for free – you’re choice! 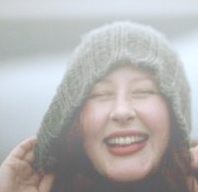 “Sånne andre dager: Leftovers & remixes” is a collection of songs made in the same period of time as the 2012 release “Sånne dager” was made (2008-2012). 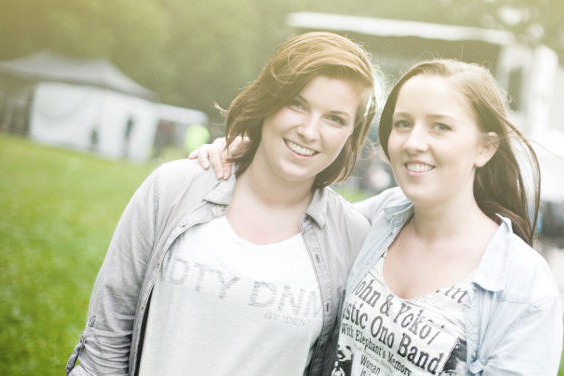 The sound is a mixture of hip hop, pop and rock. All music by Paul Bernard. Guests: Hajoken, Kjartan Gaulfossen, Teori, Gandhji, Bitten-Helén, John Inge Melve Ellingsæther, Håkon Holmås, Jens Erik Aasmundseth, Jørgen “Jaycobsen” Jacobsen, K.N.X, Galexy, Johnny Sound, Selina Sitara, Alf J.A.Borge, Vanessa Nathalia, Marty Martés, Svane. New official Valiant Sounds release; Paul Bernard – “Sånne andre dager: Leftovers & remixes” – a collection of songs made during the same period of time as the “Sånne dager” album was made (2008-2012). Guest appearances by Marty Martés (Marty & The Frenemies), Bitten-Helén, K.N.X, Natasha Angel, Gandhji (Zig Zag Zoo), Teorim (Zig Zag Zoo), Hajoken (Tonna Brix), Kjartan Gaulfossen (Conurbia), John Inge Melve Ellingsæter, Håkon Holmås, Jaycobsen (Dub Kartell), Alf J.A.Borge, Vanessa Nathalia, Johnny Sound, Svane, Selina Sitara, Galexy. The cover art for Paul Bernard‘s “Sånne dager” album is now official. What do YOU know about indie music online? The new Paul Bernard album is on its way and need promotion! Our first step is to “headhunt” Paul Bernard’s audience. We’re from a small country called Norway (that’s 5 millions inhabitants for you) and let’s just say the music scene is not bigger. It’s especially hard if you don’t fit in the commercial settings. So we’re going to push the album to all the online magazines, blogs, websites, magazines, radios, web radios, whatever… that has an interest for indie music, especially indie/alternative hip hop. Our main focus will be the USA and Canada, but anywhere else is just as good! 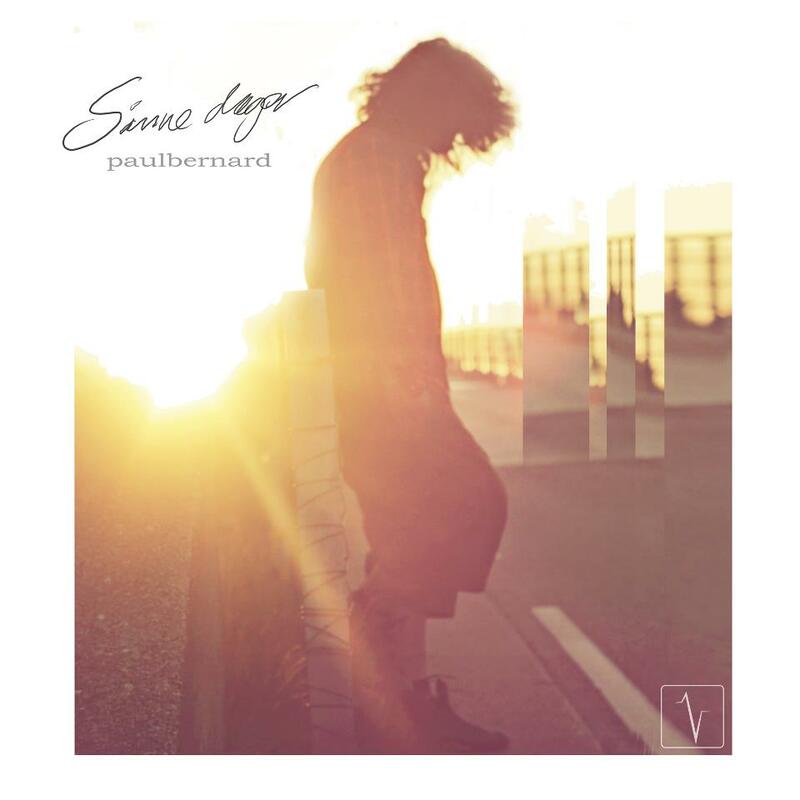 After years of producing, collaborations and several free album releases, the alternative hip hop artist/producer Paul Bernard is finally ready with his first official full length album, named «Sånne dager». The album is pushing the limits of the hip hop genre, taking the energy and elements of rock and cross it with melodic themes and rap. With a few exceptions, the music and the lyrics are written and performed by the artist himself. “Sånne dager” is the very first release on the Valiant Sounds label, an indie label and musical collective mainly focusing on indie pop. Despite the Norwegian title the album is in English. The album will only be available as a digital release. So if YOU know about sites and/or magazines that fit the earlier descriptions, please leave a comment or send us a message! YAY! We are very happy to announce that the multiartist Julie Vega and the 2012 Eggstock winners Stochastics will join us on our forthcoming compilation album! 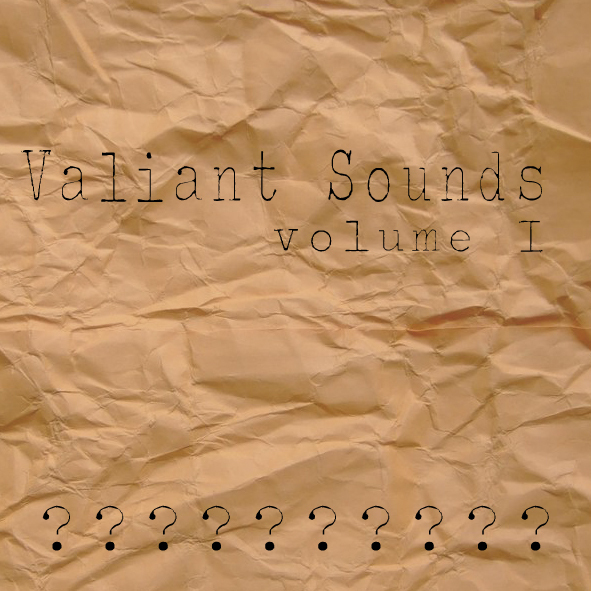 Artists for the Valiant Sounds compilation album? I have now started the work on gathering some talentet artists for our first Valiant Sounds compilation album, as well as for future collaborations and connections.I will keep you updated when the results are in hand.So far we have a deal with photographer Svane Design & Foto, who will do professional promoshoots of the Valiant Sounds artists.